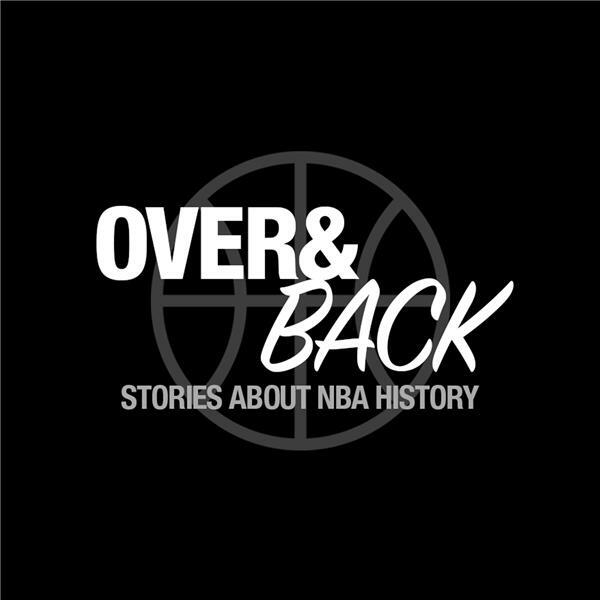 Over and Back tells stories about NBA, ABA & pro basketball history. Hosted by Jason Mann and Rich Kraetsch. Part of The Step Back NBA Podcast Network, powered by Fansided. How bad were the late 1970s for the NBA? How did ABA teams do in the NBA? Why doesn't the ABA's history officially count?